There was a time when watches were solely used to keep track of the time and day. Since then, these timekeeping devices have evolved into becoming a subtle way for one to express their individual style and personality. From bedazzling bezels to gorgeous dials with intricate details, these spectacular timepieces will make a great addition to any horologist’s ultimate Christmas wish list. 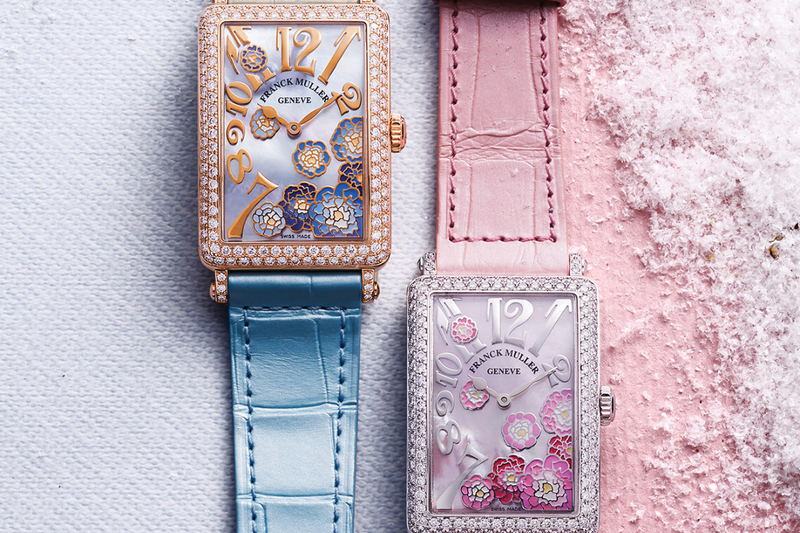 This Long Island Peony watch by Franck Muller is a feminine timepiece that features a dial decorated with beautiful blossoms and 1.92 carats of diamonds on its rectangular case. Available in a series of six different iterations in either stainless steel or rose gold with diamonds. 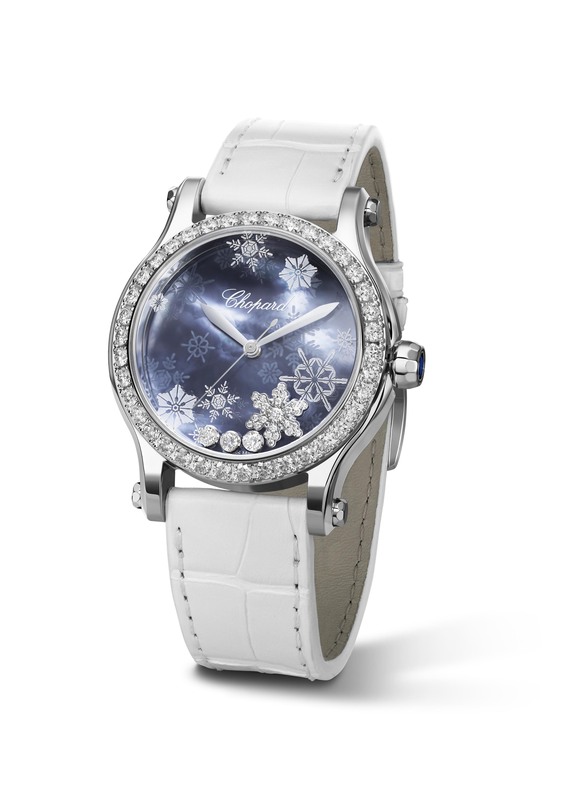 Inspired by snowy winters, the Happy Snowflake by Chopard presents a dazzling display of snowflakes in various shapes and sizes that move freely across a textured dial made from blue mother-of-pearl. The latest addition to the signature Rendez-Vous collection, the Jaeger-LeCoultre Rendez-Vous Night & Day might be on the small side, but it certainly makes up for its size with its timeless sophistication. 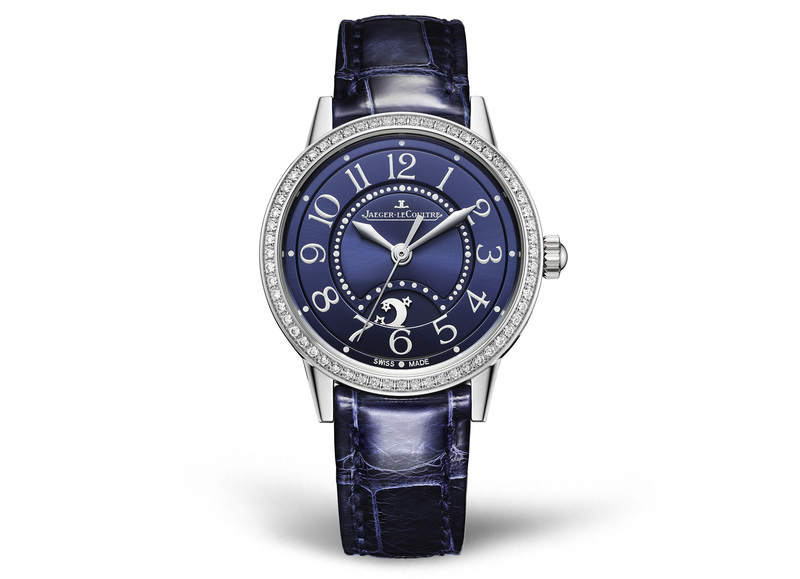 Presented on its 29mm steel case is a dial in classic midnight blue which comes complete with a handy day/night indicator. 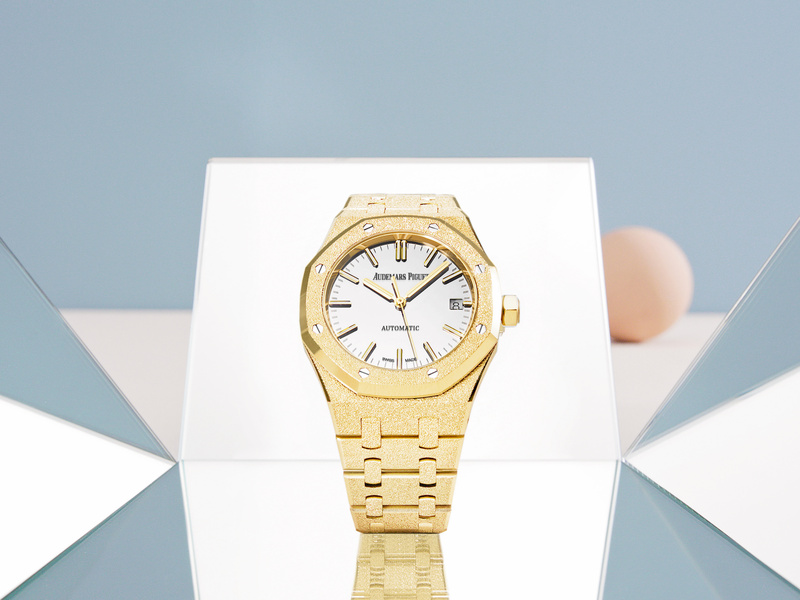 Designed with contemporary women in mind, this limited edition Royal Oak by Audemars Piguet is a collaborative effort between the Swiss watchmaker and Italian jewellery designer, Carolina Bucci. Presented in a gleaming Frosted Gold case is a shiny, silver-toned mirror dial which replaces the watchmaker's trademark “Tapisserie” Royal Oak pattern. 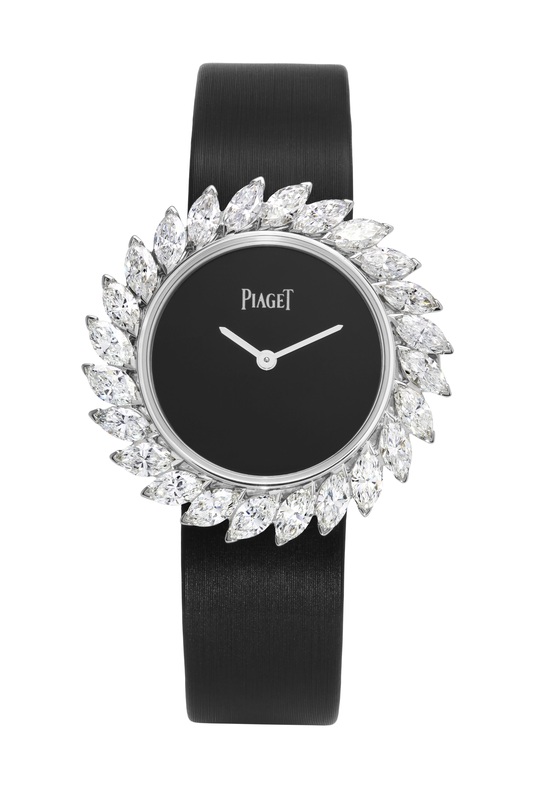 If diamonds are what make your heart sing, then this High Jewellery model from Piaget would make an ideal companion for any special occasion. Presented in a 31mm case in 18K white gold are 24 marquise-cut diamonds that perfectly frame the minimalist black dial. 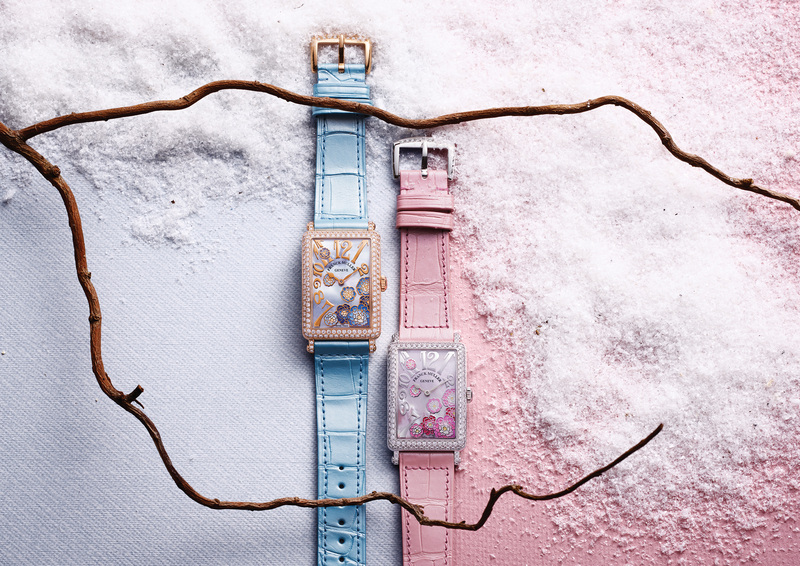 The watch also comes paired with a matching satin strap with an ardillon buckle set with 13 brilliant-cut diamonds. 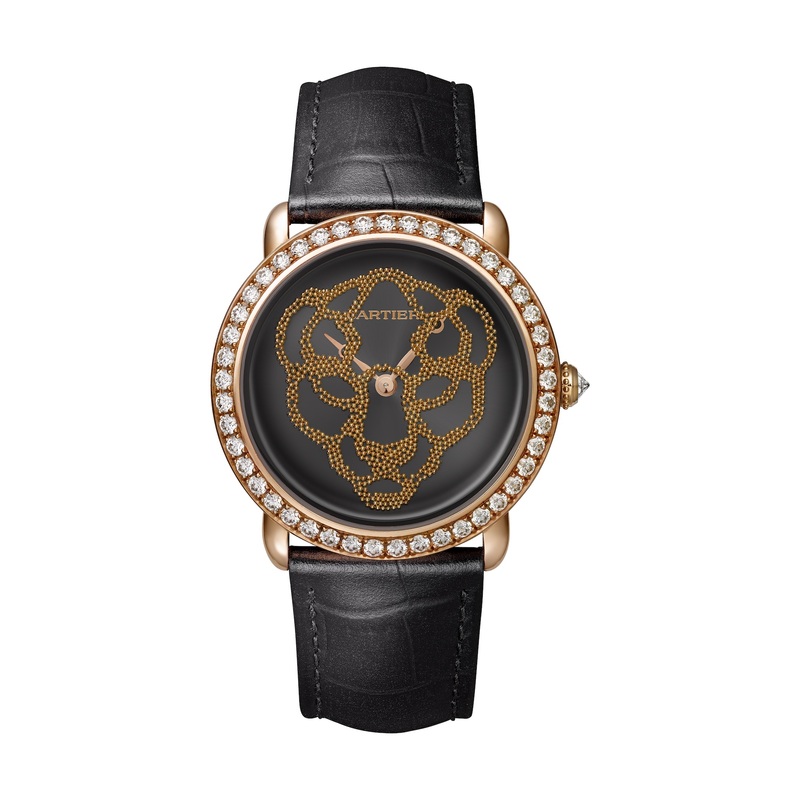 Playful yet mysterious, the Révélation d’une Panthère watch by Cartier is a wonderful addition to any timepiece collection. Showcased on the dial of this 37mm pink gold timepiece are 900 gold balls which will tumble around with a flick of the wrist to reveal a mesmerising Panthére pattern. 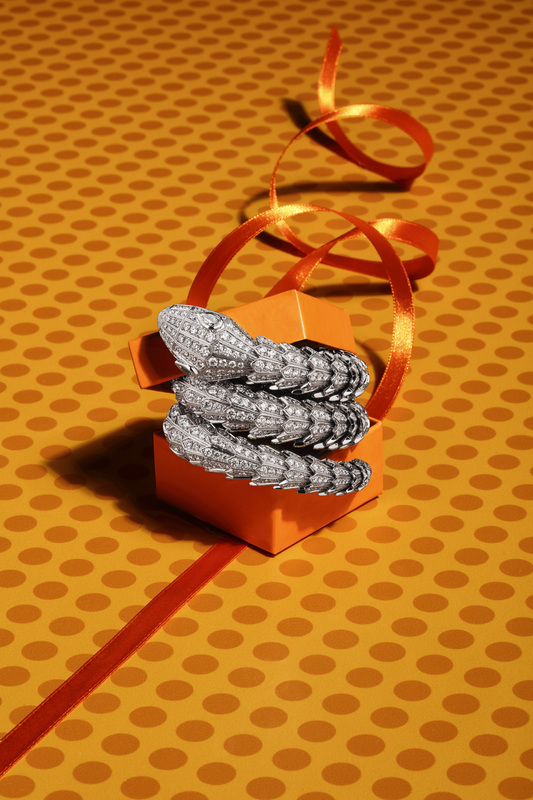 Part of the iconic Serpenti collection by Bvlgari, this stunning secret watch is guaranteed to steal the spotlight during any Christmas party. Shaped like a coiling serpent, the head of the snake opens to reveal a dial for reading the time.